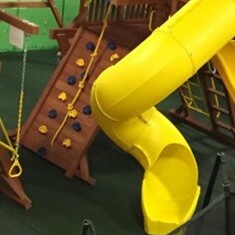 GAME COURTS, SWING SETS, HOOPS, AND MORE! 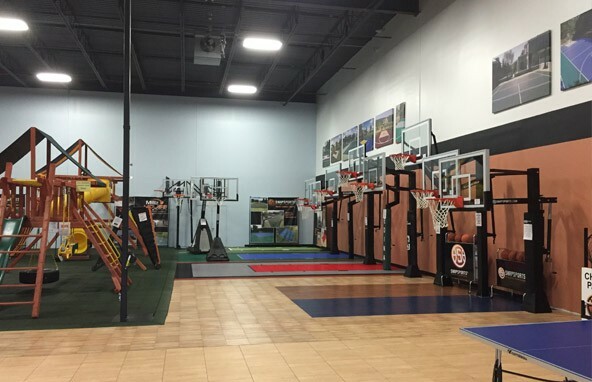 Stop by and check out our full selection of premium wooden swing sets, indoor and outdoor game floor tiles, indoor and outdoor basketball hoops, trampolines, ping pong tables, and floor coatings. 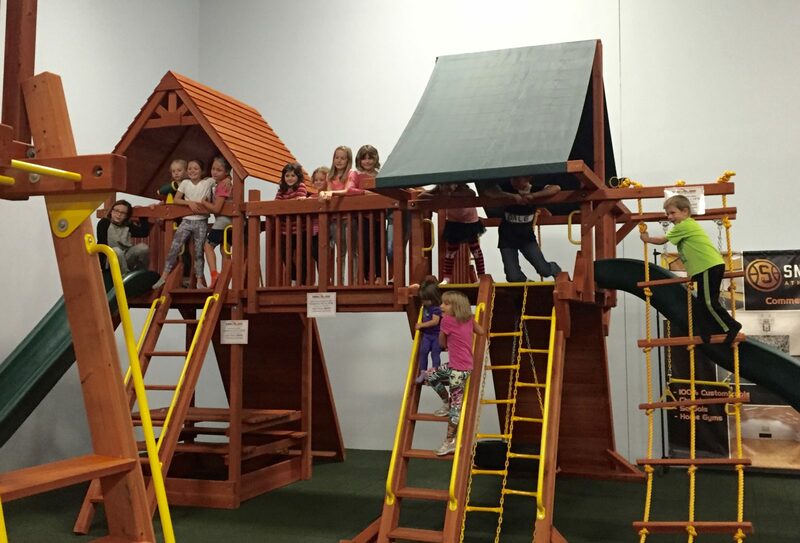 Bring the kids (ages 10 and under) and play rain or shine in our indoor park. 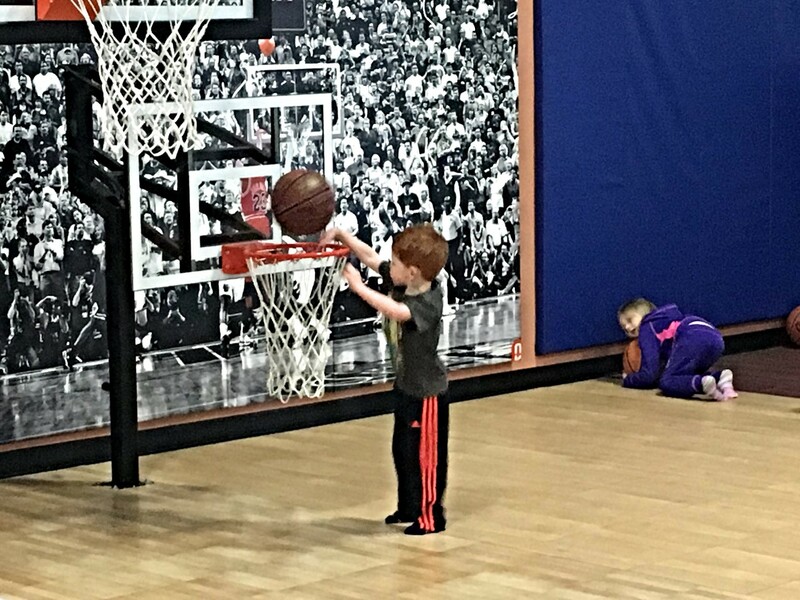 We have Playground One wooden swing sets for the children to play on, Vuly trampolines to jump on, and SnapSports athletic flooring and basketball courts to shoot some hoops! We also have a designated picnic area for snacks. IT’S PARTY TIME! 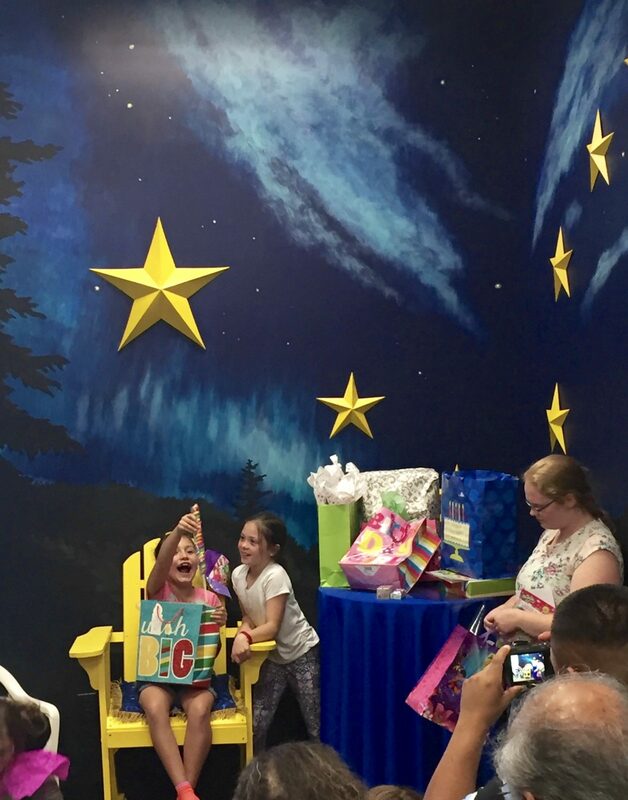 Birthday parties and groups, book your event at Millz House, featuring play systems from PlayGround One, athletic flooring from SnapSports, and over 12 different basketball hoops! Two private party rooms to choose from!! Enter your information below and we'll keep you up to date with any coupons, deals, or promotions we are offering. Let us know where to send current pricing information for our products by entering your email below. We will respond within 24-48 hours. Would You Like Us To Notify You Of Any Specials Or Coupons? Have a question, comment, or feedback? We'd love to hear from you. We will respond within 24-48 hours. Check out our full catalog including pricing, accessories, the works! Let us know where to send you our current ad with our clearance and discounted items. Would You Like Us To Notify You Future Specials And Coupons?